Grout cleaning services in Tampa FL can brighten your home by removing tough ground in dirt and soil in your grout. Our full service grout cleaning removes years of soil build up revealing your original grout color. 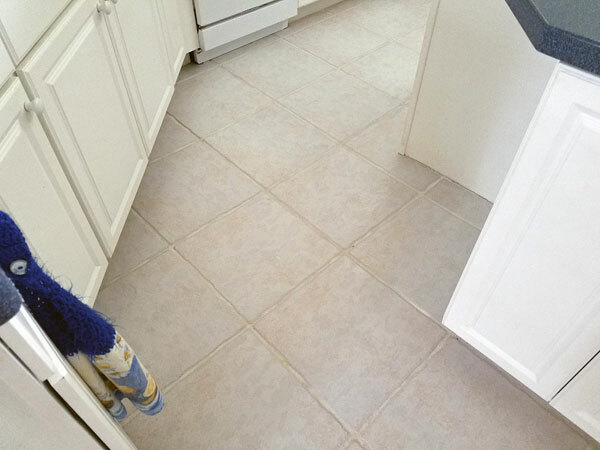 Grout is porous and can be stained from spills and long term traffic in the area. Regular mopping can make matters worse by letting dirty mop water soak into the grout lines and making them dingy. In most cases homeowners have to get on their hands and knees and scrub the grout lines to remove the layered soil. Chem-Dry of Tampa FL's grout cleaning service takes the burden off the home owner saving them from sore knees and back aches. Our grout cleaning service includes cleaning scrubbing and extracting soil with professional tile cleaning equipment. We literally blast away the dirt making your floor look new again. After the cleaning is performed we seal the grout with a grout penetrating sealant to insure your grout is protected from now soils and stains, keeping clean for extended period of time. 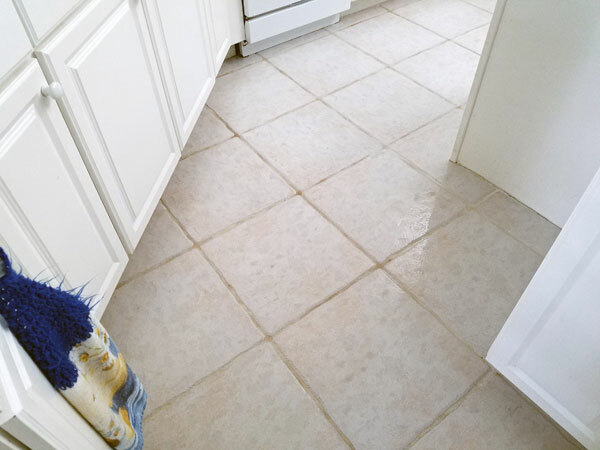 If your tired of struggling to keep your tile looking like new it might be time to consider our grout cleaning service. Give Chem-Dry of Tampa a call and we will come to your home and give you a free grout cleaning estimate that's good for 60 days. For a Tampa FL grout cleaning service call Chem-Dry of Tampa.